We are a Dallas/Ft. 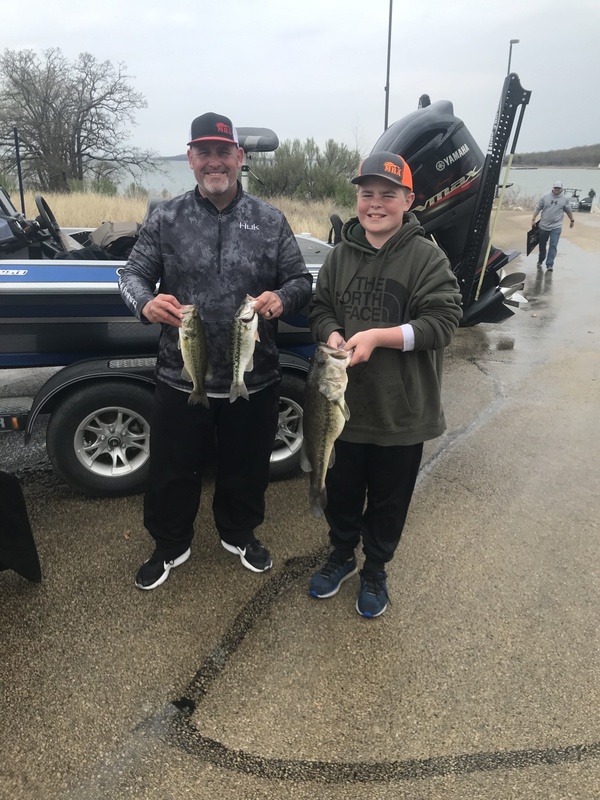 Worth metroplex bass club focused on Fun, Fellowship and Friendly competition. We hold monthly tournaments in and around the DFW metroplex as well as East Texas lakes. We had a great tournament and caught some really nice fish! Several 5 pounders and up! Congratulations to Jason & Joel who took 1st Place with 18.37 lbs! 2nd Place went to Team Joe & Sawyer with 14.92 lbs. And, in 3rd Place, Team Ross & George with 14.44 lbs. 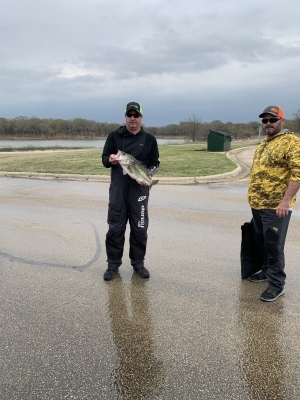 Big Bass went to Joe Crowley at 8 lbs even, winning him $130, and that also qualified for the Calcutta for a $165 payout, netting him $295 for that one fish! 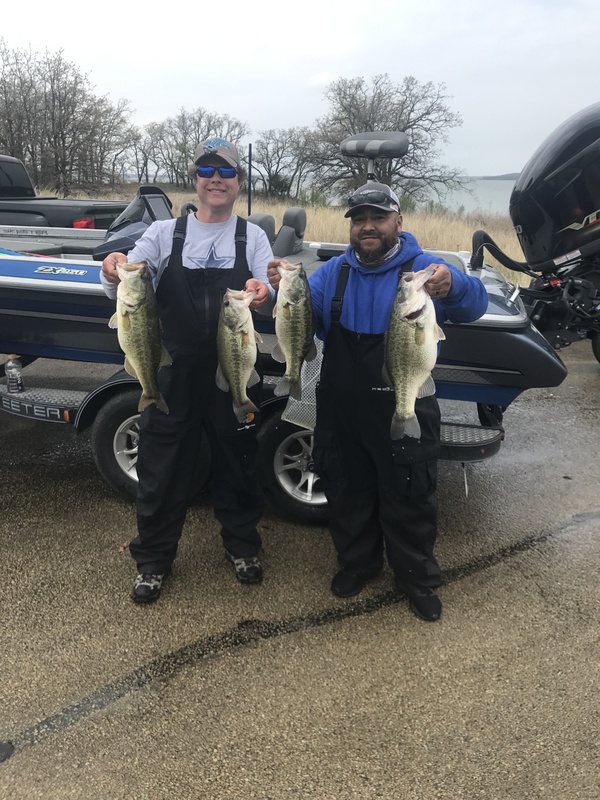 Jason & Joel snagged 1st Place at the Lake Ray Roberts Tournament! Father & Son team, Joe & Sawyer, placed 2nd!